The ISIS (ISIL) terrorist group released video of Alan Henning’s beheading earlier this month. Henning was a British aide worker in Syria. 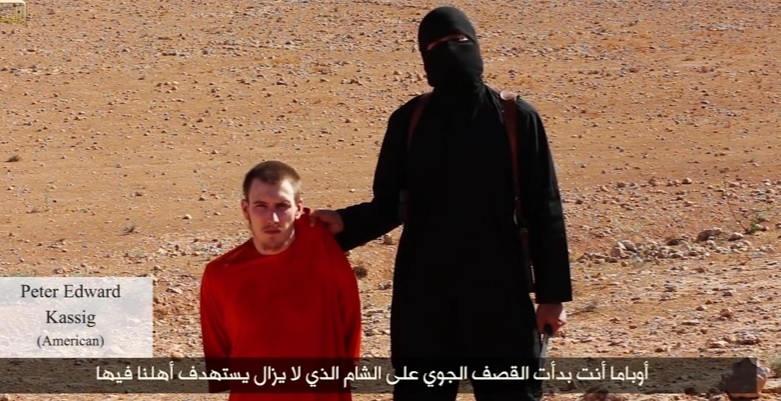 At the end of the video ISIS promised to behead American Peter Kassig. 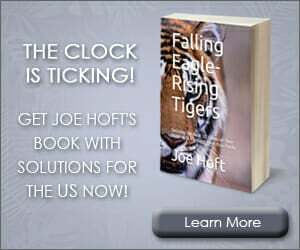 Peter Kassig is a former Army Ranger. He went to Syria in 2013 to help Syrian refugees. Kassig went missing in 2013. ISIS supporters on Twitter are saying Wednesday is the deadline for US hostage Peter Kassig.